Photo courtesy of The Brick Bar. After a long workday, sometimes all you want to do is sip a cocktail and “lego” of your stress. 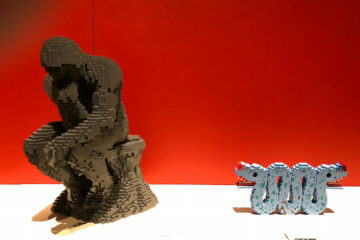 The Brick Bar, a pop-up built from and filled with more than 1 million interlocking Lego blocks, is coming to Pittsburgh this summer. Created by Viral Ventures, an Australian company that creates immersive events across the globe, will set up shop at an undisclosed location from June 28 to June 30. 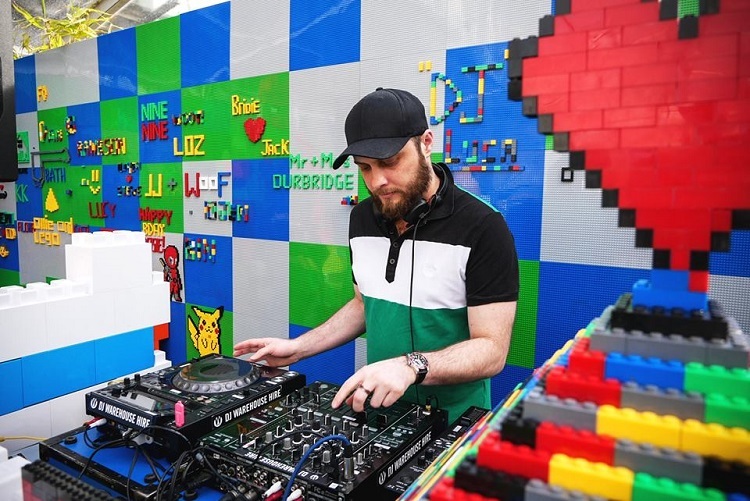 According to a press release, the bar will feature Lego sculptures, Ping-Pong, local DJs and spots where patrons can build their own brick creations. You can drink from Lego-shaped mugs and nosh on burgers with brick-shaped buns. Tickets will be sold on a first come, first served basis and will include a 90-minute visit with opportunities to win prizes. People under 21 must be accompanied by an adult and should attend before 6 p.m. In addition to Pittsburgh, The Brick Bar is popping up in Cleveland, Cincinnati, New York City, Los Angeles, Houston and Miami. The weekend opening is a precursor to Mushroom Rally, a life-sized version of the Nintendo game Super Mario Kart that’s coming to Pittsburgh Sept. 28-Oct. 6. Located 20 miles east of Pittsburgh at a secret site not yet divulged, the track will give participants a chance to race against their favorite characters and compete for a chance to win a trip to Las Vegas for the national championship.